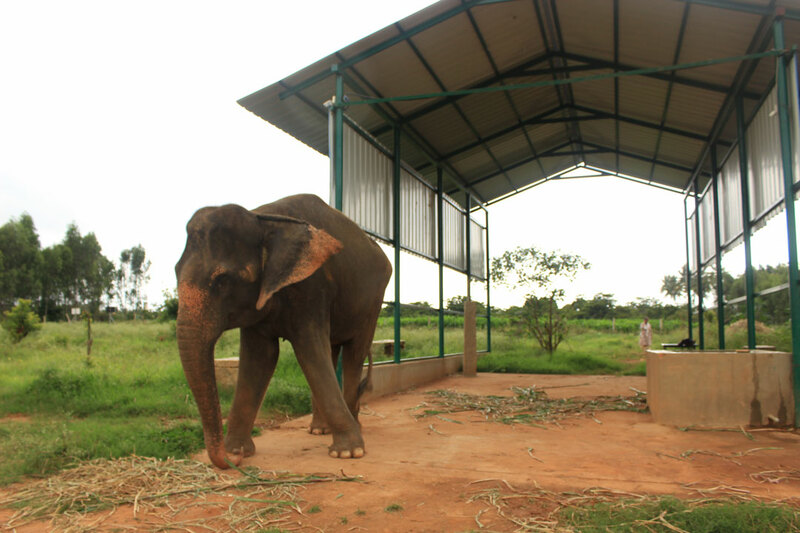 Spread across 13 acres of verdant environs, this facility is run in collaboration with the Tree Foundation. 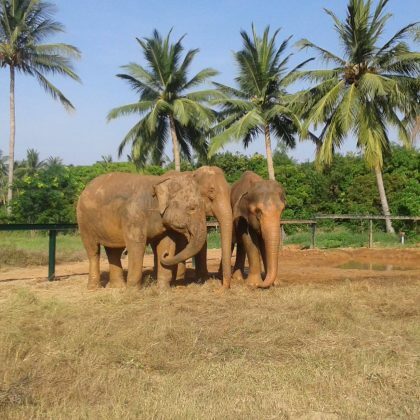 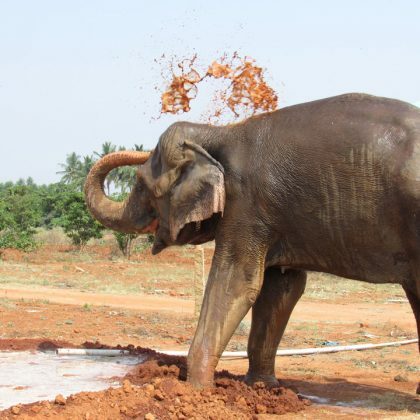 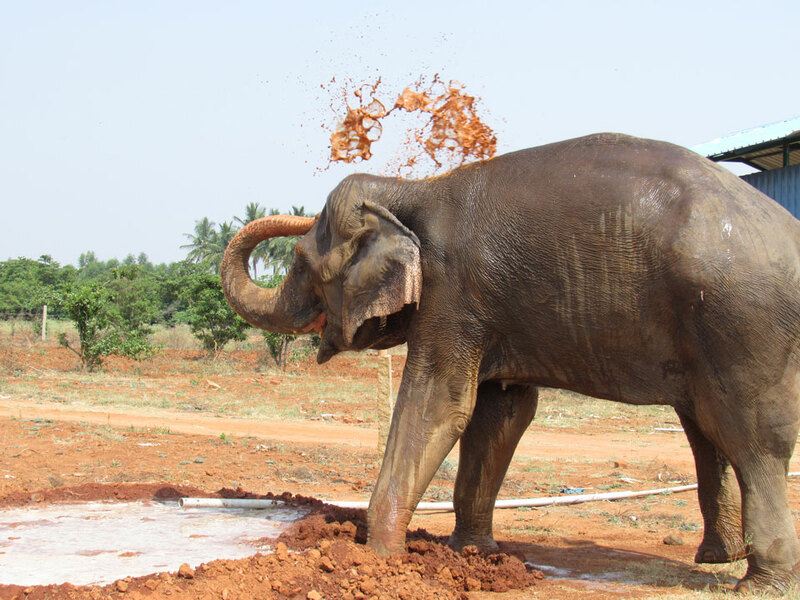 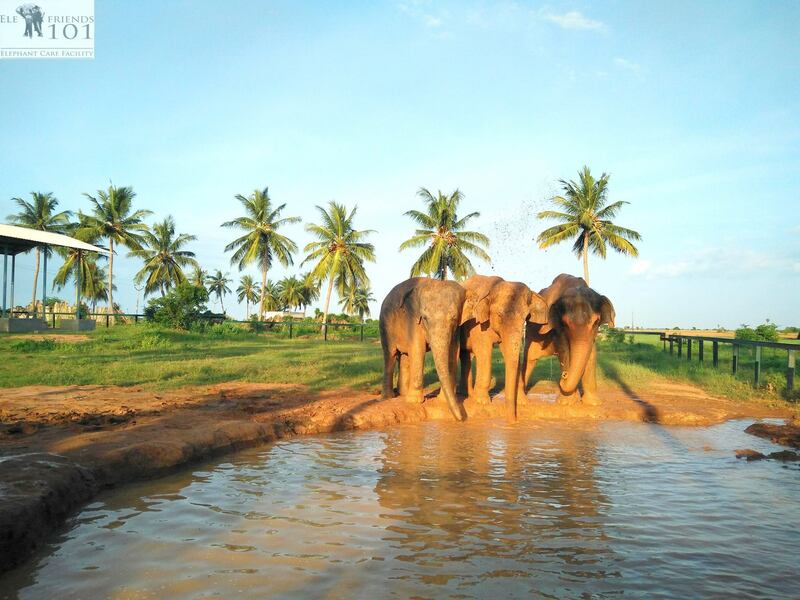 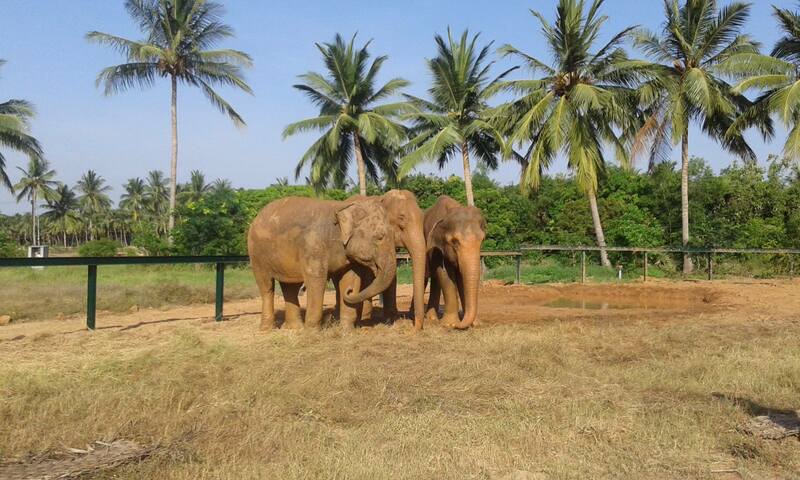 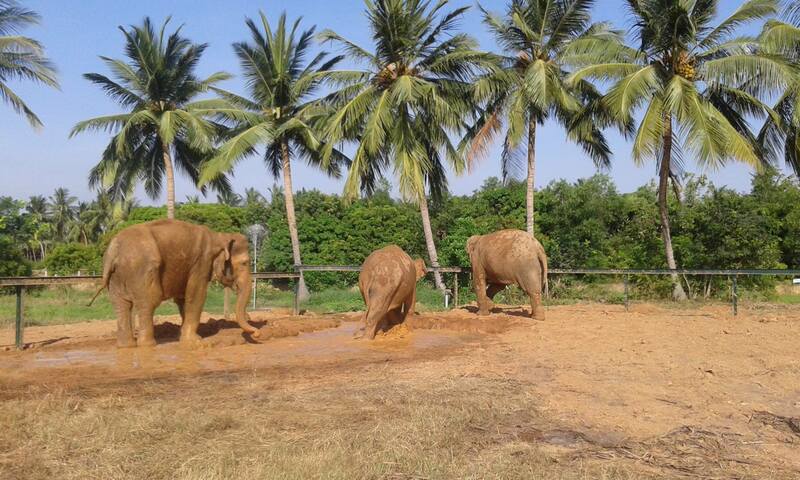 Currently home to three rescued elephants Indu, Jayanthi and Sandhya, it has a mud wallow, ample area for foraging and provides a salient environment, where these animals can recover from the life of abuse they have led in commercial captivity. 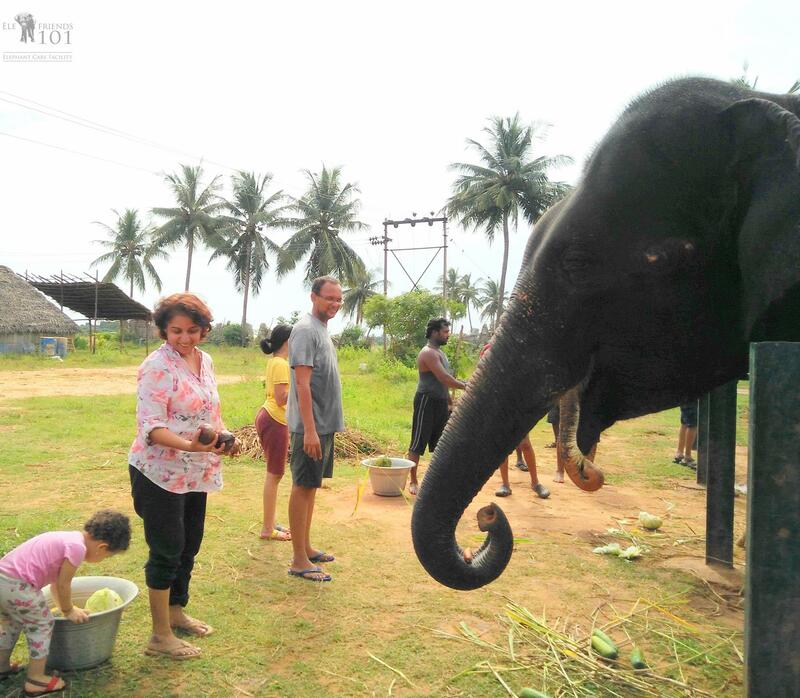 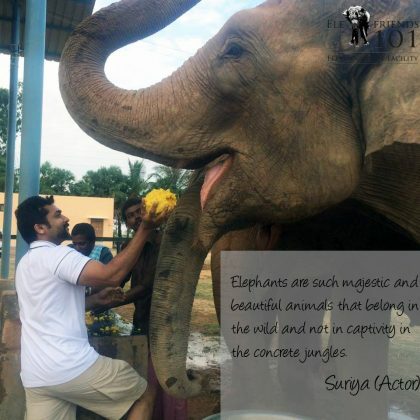 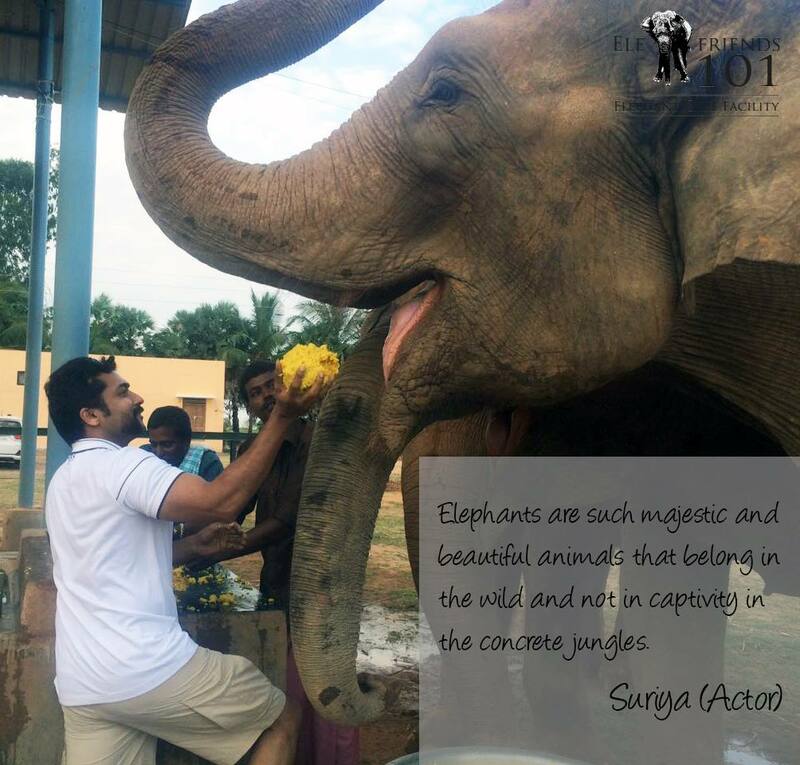 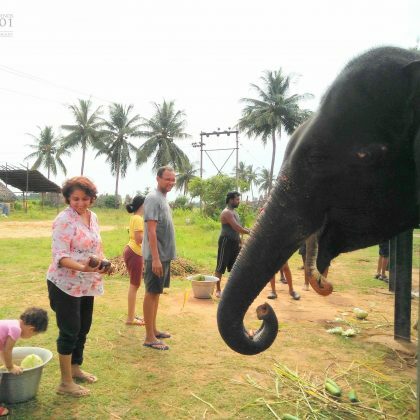 It has a team on site that cares for the animals, and replaces cruel training methods with positive reinforcement , allows the elephants to move around chain free, and gives them much needed rest and care. 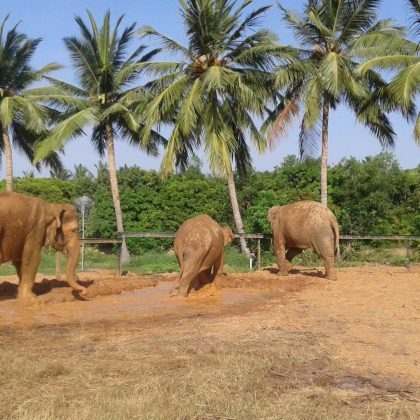 The three elephants housed here are adapting well, and enjoying their freedom from commercial captivity and no longer have to perform activities that are not in sync with their natural behavior.